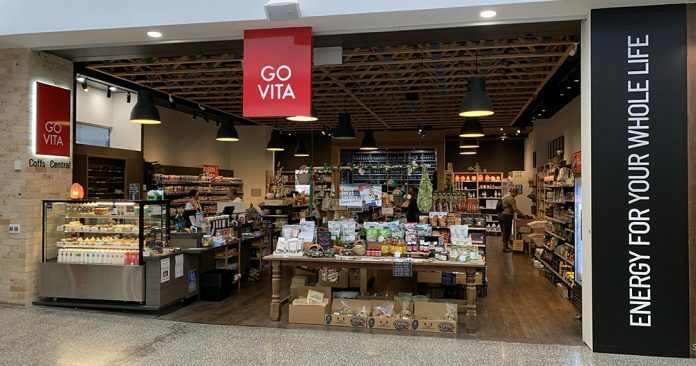 Healthy Life Group is joining forces with Australia’s largest health food store group, Go Vita in a move designed to strengthen the health food channel in Australia’s increasingly competitive retail landscape. Healthy Life’s 42 stores will become part of Go Vita’s network of independently-owned and operated health stores across Australia by 1 May this year, bringing Go Vita’s membership close to 180 stores nationally. 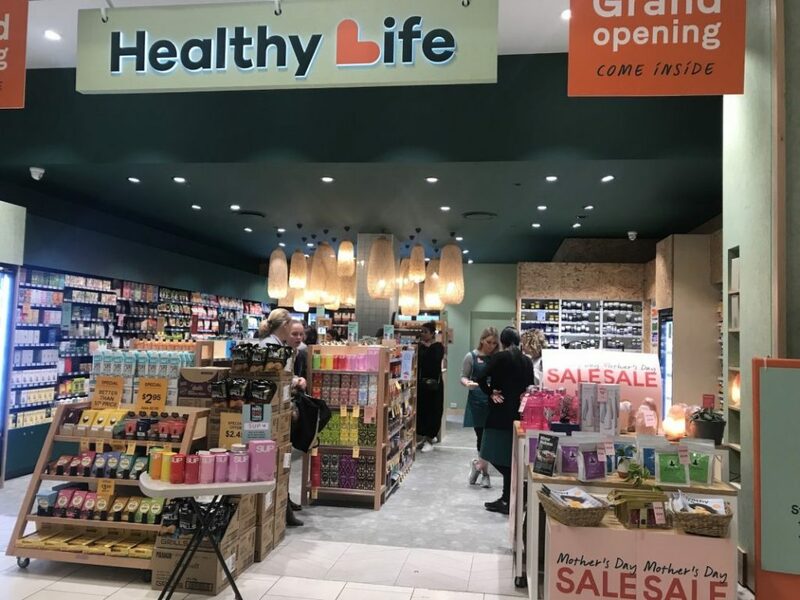 “In the face of an increasingly competitive and challenging retail environment, we believe this move will strengthen the retail health channel for the future,” said Healthy Life’s General Manager, Craig Johnston. Go Vita CEO Terry Hughes said the move was exciting for Go Vita, Healthy Life and consumers. “This is great for both Go Vita and Healthy Life but, more importantly, will give Australians easier access to unique and premium health and wellness products and services, and in-store personalised health advice,” he said. Go Vita recently refreshed its brand and overhauled its social and digital presence to ensure ongoing relevance to its customer base. This announcement will see the Go Vita brand strengthened across 180 locations with new consumer campaigns in planning. In February 2017, Allegro and a management buy-in team acquired a majority control stake in Healthy life to partner with the existing shareholder, Eu Yan Sang, the leading manufacturer, distributor and retailer of traditional Chinese medicine in Asia to grow the Healthy Life business. 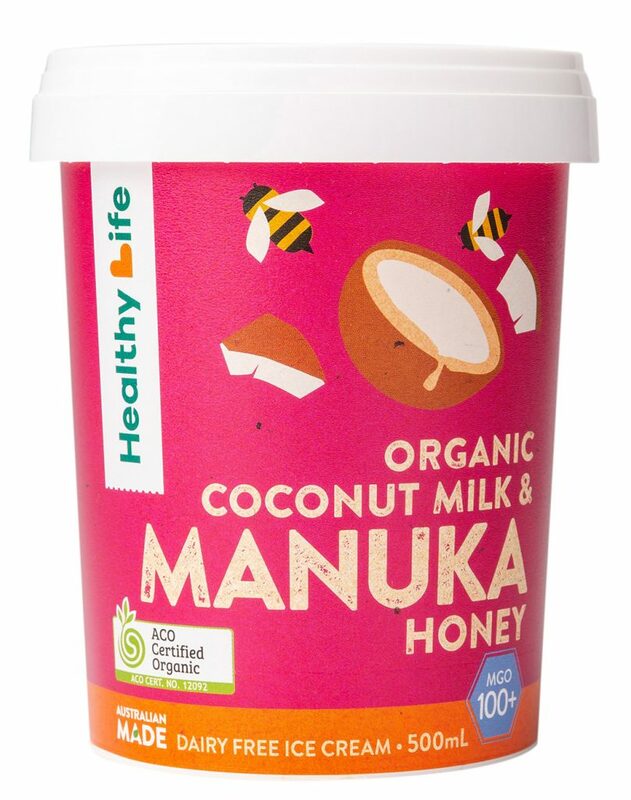 While Healthy Life stores will be co-branded with the Go Vita banner over the coming months, Healthy Life Group will continue to accelerate its investment in its recently launched private label range for export as the focus of its growth strategy.